When your kids frustrate you. Trust God. When your boss doesn’t agree with you. Trust God. When a friend forgets to call you… again. Trust God. If you’ve lost your job and can’t find another. Trust God. When you feel overwhelmed. Trust God. When your schedule is out of control. Trust God. If you and your spouse just aren’t communicating. Trust God. If you feel constantly work out and tired. Trust God. If you lost your temper yet again. Trust God. If life is just a constant struggle. Trust God. 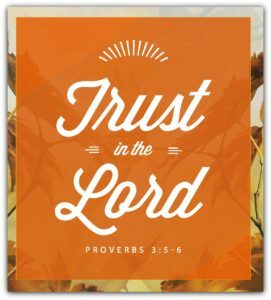 Unfortunately, our first reaction in these and other trials, tests and temptations isn’t usually trust. It’s blame. We blame our kids for being disrespectful. We blame our boss for not listening or micromanaging. We blame our friends for being selfish or too busy for us. We blame employers for being too picky about qualifications. We blame the government for taking our job away. We say life is just too demanding, others are constantly asking too much from us, and our spouses are just distant. Besides, we can’t help losing our temper… we’ve always had a bad temper, and we always will. Not our fault. The blame game can be very easy to play. Too easy. And maybe, when blaming others doesn’t work, we blame God. Blame avoids getting at the root cause, the desires that entice us. As a result, blame avoids us taking responsibility for our parts in any situation. Responsibility is hard and uncomfortable. Taking responsibility means admitting we’re at least somewhat at fault. It means admitting the need for us to change. Focusing on blaming others also takes immense energy. It also holds off victory in our lives. When we decide to take responsibility, we can finally experience true growth. We then discover true freedom as the chains of blame fall way and victory becomes a reoccurring reality. Taking responsibility also shows integrity, which makes following Christ more appealing to non-Christians. It’s a conscious choice we must make over and over again but one that pays big dividends — freedom that leads to victory. 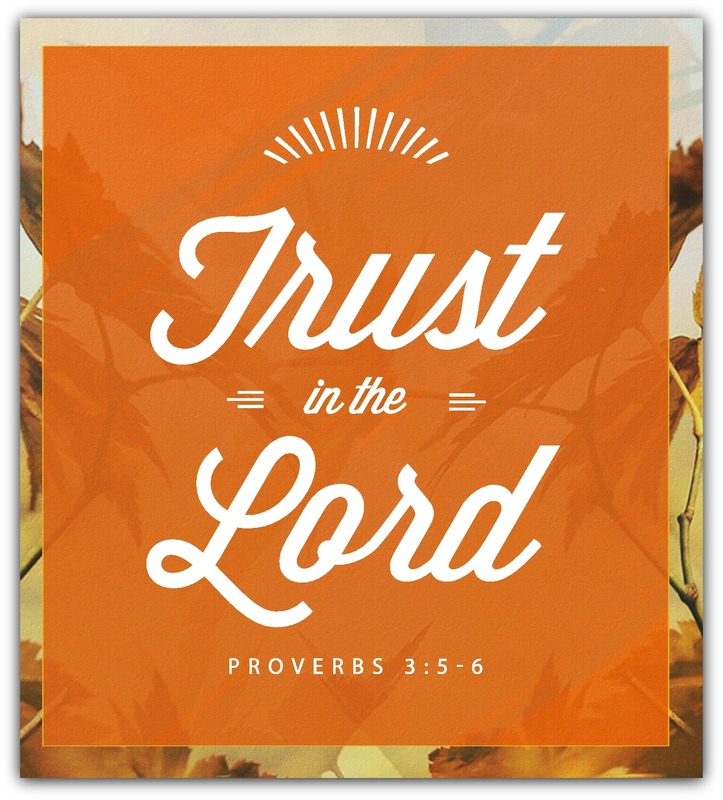 When we take responsibility for the role we play in trials, tests and temptations, we show trust in God. We show we trust that He has equipped us with the gifts, abilities and experience needed to struggle to victory. We trust that He’s doing the same for others too. Taking responsibility also shows trust in the testing of your faith. Trials, testing and temptations help us grow by first showing us how we’re doing, and then by increasing our endurance.